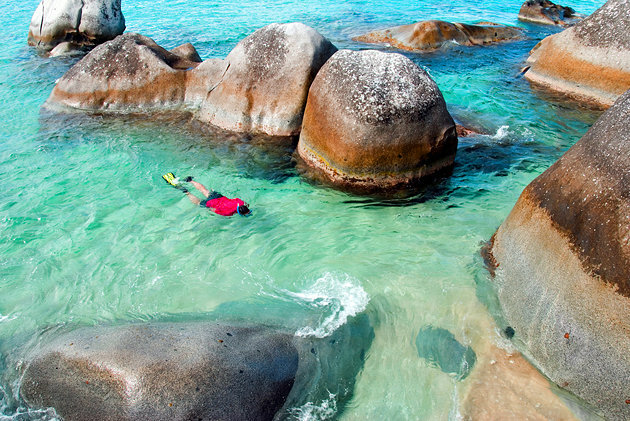 The British Virgin Islands - a British overseas territory, along with over fifty other smaller islands and cays. The principal islands are Tortola, Virgin Gorda, Anegada, and Jost Van Dyke. 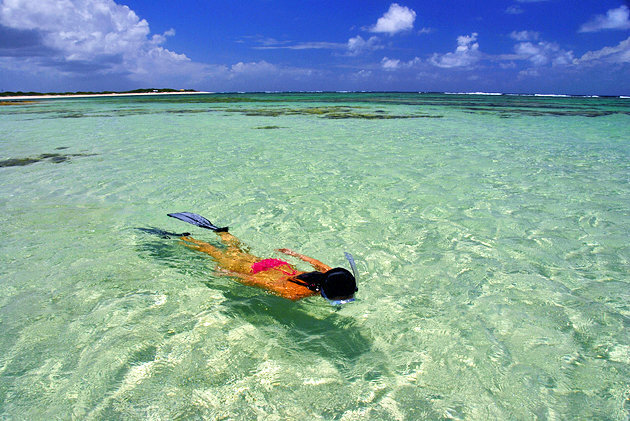 Explore fabulous Caribbean beaches, each with its own special character and vibe, at every turn. From kiteboarding, surfing and some of the best sailing in the world, home to scores of hotels, villas, resorts, and anchorages.